“Your Coleridge” claims an award, the future, and some other stuff! :) …Part II. So, where were we? – Ah, yes: Thanks to Movies, Silently, this humble blog you’re reading had received the Versatile Blogger Award, which brings me some notoriety, and you some rather uncanny blog entries to read! The third and final step of the process one undergoes to rightfully claim the Versatile Blogger Award is to present 15 other blogs that are so nominated for the award. – Not an easy task for me, to be true, since I am not really, well, that much of a reader of blogs. But, alas, I did my best, and… Here we go. Aesopian BJJ | A blog on one of the coolest martial… sports (?) of all time, the Brazilian-Japanese wrestling, as developed and cultivated by the Gracie family. Bronte Blog | Everything on the Bronte family, their writings, and their heritage. More closely described here. Phillip A. Ellis | The blog of the poet of the same name… which, for some weird reason, I cannot, for the very life of me, spell correctly. More on Phillip here. Sifting The Past | A blog that examines 18th century art in detail, and one of my all-time favorites. More on it here. The Vril Codex | Ben Manning’s blog on his novel of the same name (The Vril Codex, not Ben Manning). Good, lighthearted entertainment, of the kind like I most appreciate it. Read more on it here! William Hope Hodgson | In many ways, the model for my own blog, an in-depth look at the expressionist (:) really, is he?) sci-fi and mystery writer. A pleasure to read, through and through! More on it here! Havard’s Blackmoor | A blog dedicated to the fantasy world of Blackmoor, and the writings of Dave Arneson. A happy place for all nerds with a sense for history. Thorn’s Chronicle | A blog detailing a fantasy roleplaying game campaign that I like to read. Might seem sketchy at first, but if you follow it regularly, it will grow on you. …Why the author hasn’t cared to write a novel yet, I do not know. Playing at the World | The blog that accompanies Jon Peterson’s supreme tractate on the origins of modern roleplaying games. A must-read for every nerd out there! The Blog of Alistair Ross | A photography blog, with an emphasis on the English landscape. More on this one, later. The Duchess of Devonshire | A funny treatment on the lesser-known personalities of 18th- and 19th-century England. More on this one, later. 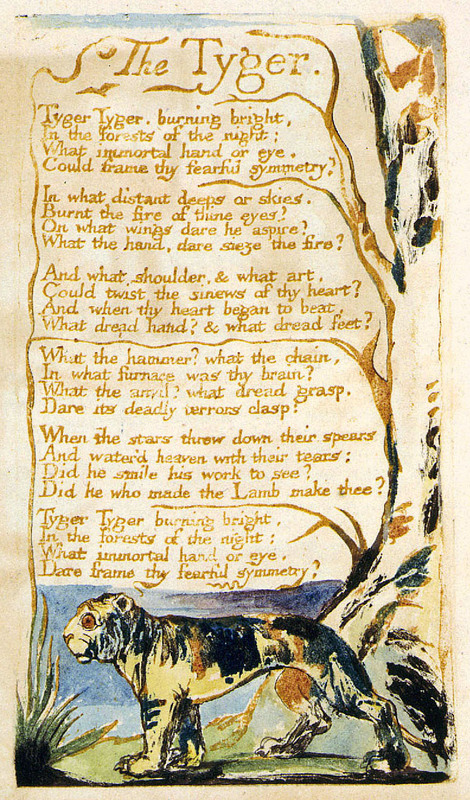 Thomas Gray Archive | Not a hobbyist blog, but powered by the university of Oxford! The most comprehensive resource for the author, online. A thing of beauty. Literaturzeitschrift.de | Ruprecht Frieling’s blog of literary reviews; Frieling, you have to know, is probably the most able German literary journalist that doesn’t sell out. So, his qualities display a quality you usually don’t find any more. AND THUS, IT IS DONE. Contact the other bloggers, I certainly will! But in time.